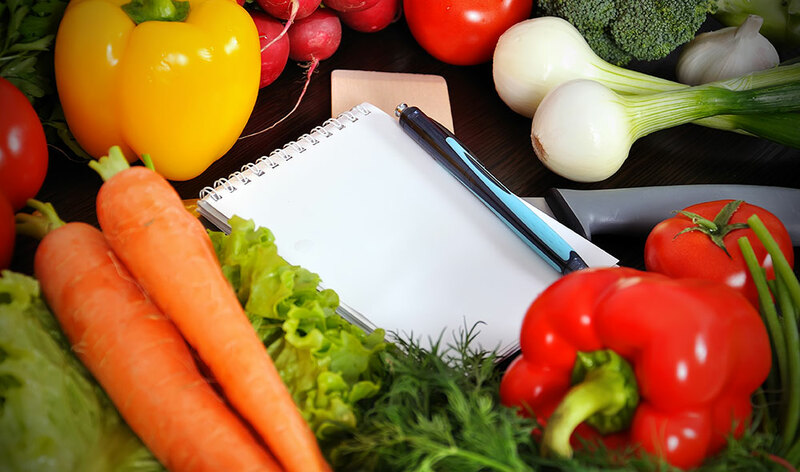 As a Certified Nutritionist, I make ongoing research in health and nutrition a priority to provide each one of you with the essential tools to help you achieve your personal health goals. 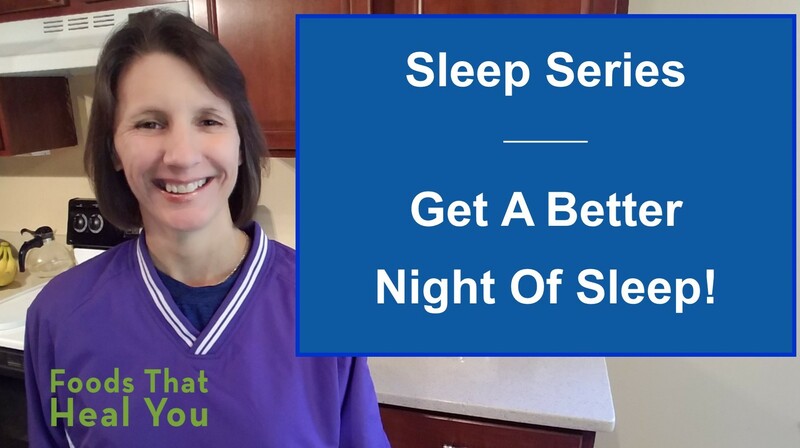 I strive to give you the fundamentals through free teaching videos and articles. But for more in-depth education, I’ve created on line eCourses and Programs. ENJOY! Getting Started Mini Video Series! Balance Hormones – Up to 70% of our immune system is in our gut. Your intestines produce 95% of your serotonin (your happy hormone). An imbalance in your gut will suppress your immune system and cause an imbalance in your gut. 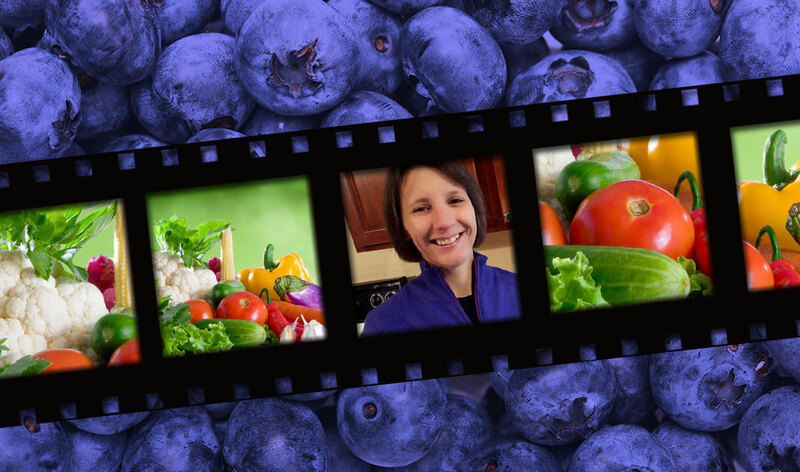 In this video series eCourse, Catherine walks you through how to apply proper food combining principles to your current meal plan in just a few simple steps. 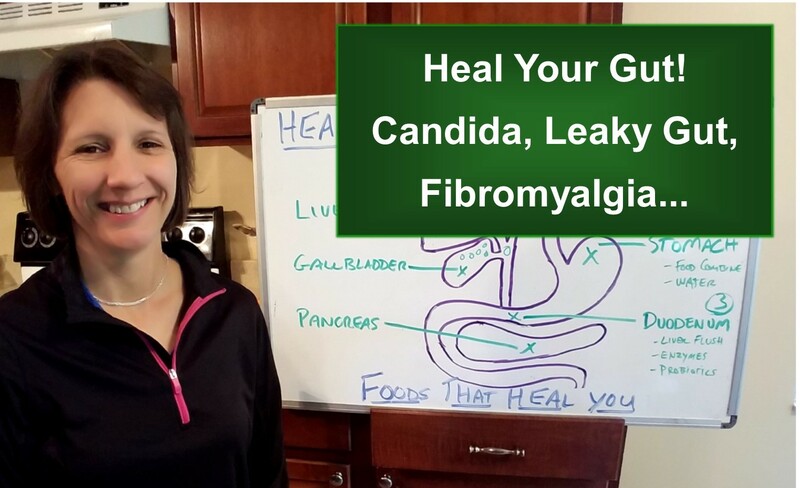 These simple principles can gently cleanse and reset your entire digestive system, eliminate gas, bloating, indigestion, and take your health and weight loss to the next level. 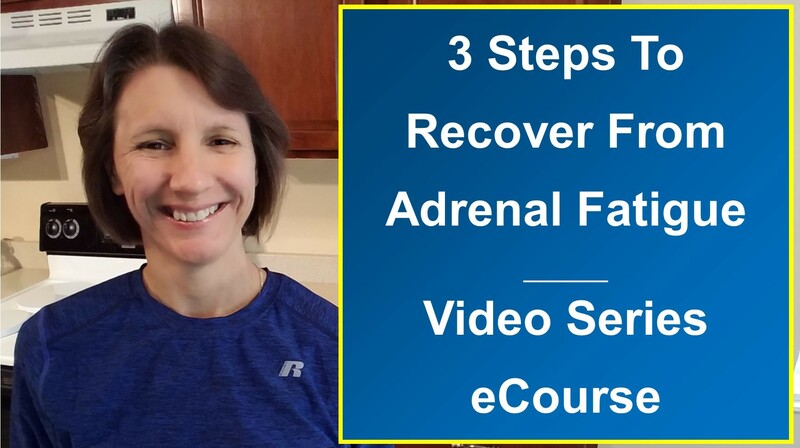 Adrenal Fatigue Video Series eCourse! Learn how you can change your health in just 30 days! 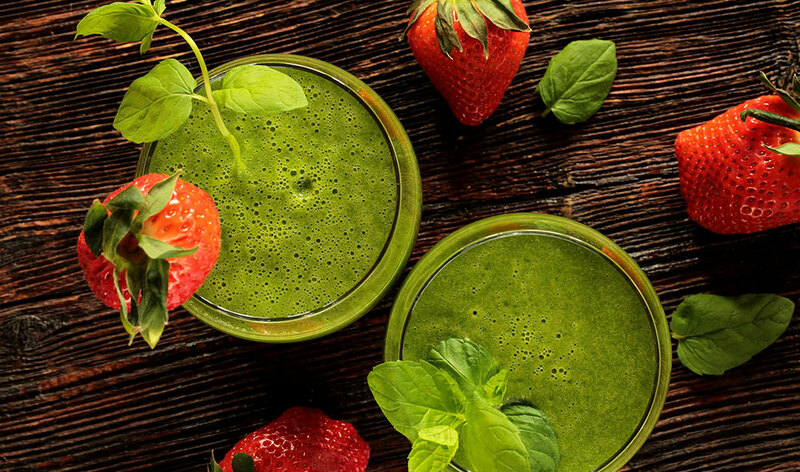 Jump start your metabolism and reboot your system! There're more benefits that most people realize. 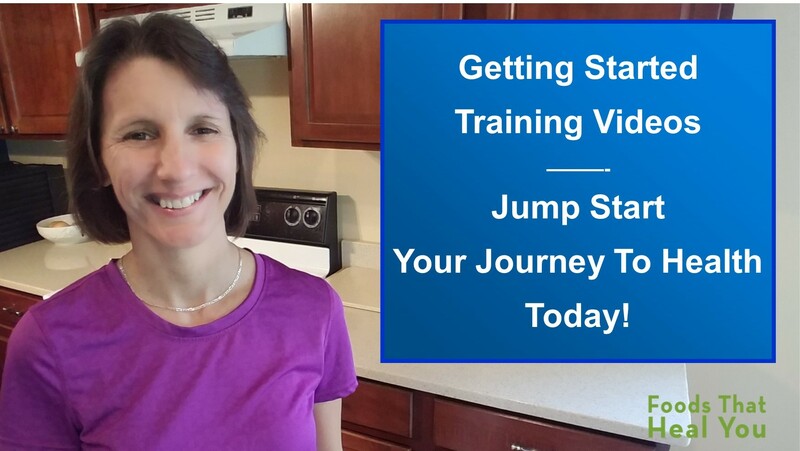 Free video training monthly. With over 900 thousand views on YouTube alone, plenty of great content awaits you!